Did you know it costs almost $8,000 each year to put on our amazing events?! Not to mention the countless hours our volunteer put in to make these events come to life!! 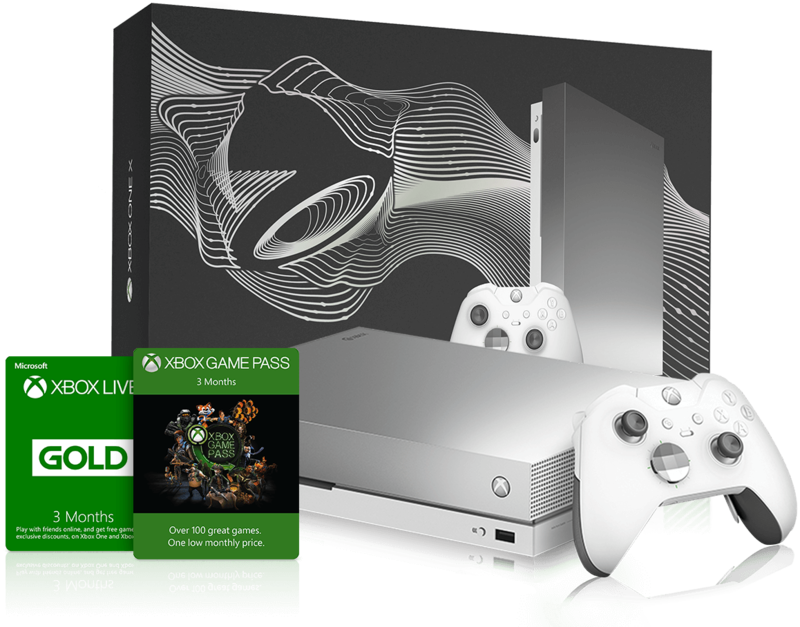 To help with fundraising for these amazing events, we were donated a limited edition Xbox One X Platinum that also contains: Elite Wireless Controller, 3 month pass for XBox Game Pass, and a 3 month pass for Xbox Live Gold. All valued at over $500!! We'll be randomly drawing the raffle ticket in the coming months. If you are interested in purchasing a raffle, the cost per raffle is $5, and you can purchase a raffle (no limit) electronically via the link below. All proceeds go to supporting our events and making Wilshire Square the best neighborhood in Santa Ana!